This month, at our photo club, the theme for our set subject was Simplicity. As most of you know, it is easier just to take picture of wildlife than to have to think through a theme. I first tried a bunch of shots with just a feather with a black background. But, somehow I could never get the shot I wanted. The idea was to take a photo of a white feather falling in front of a black background. I eventually gave up on this. I was just not satisfied with the results. 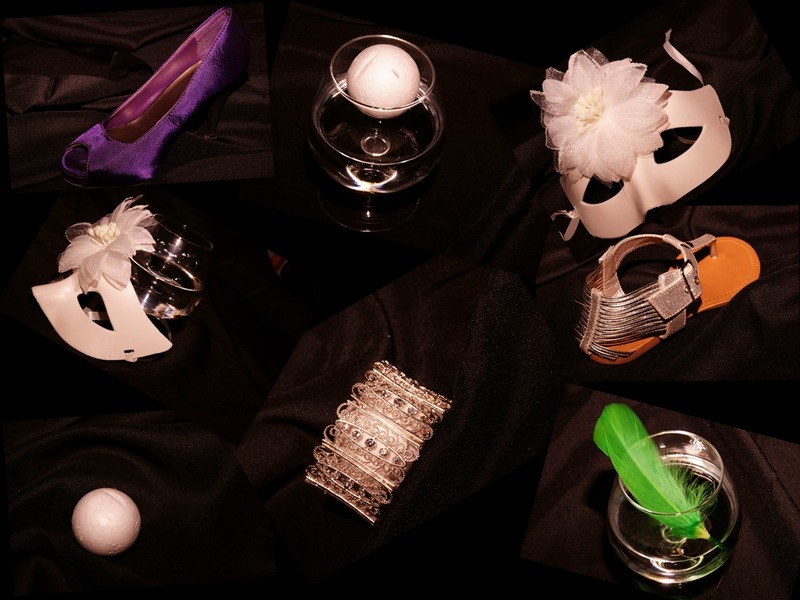 Next, I took pictures of a lone high heel shoe, polystyrene ball, sandal, ball mask, bracelet, etc. Glass of Water. Set Subject (Simplicity) 2 Star silver award.